As licensed appraisers, we have the capability to produce reliable property estimations that banks and lending institutions need for property loans. For many, buying a new home is the biggest financial decision they&apos;ll ever make. We can help. Tell us a little about what you need and we&apos;ll send you our price and approximate turnaround time. 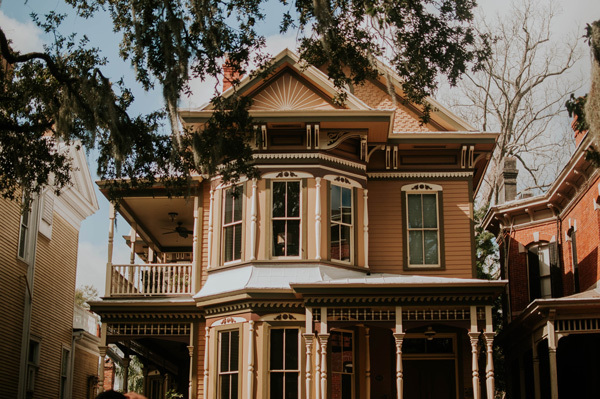 As licensed appraisers, we have the comprehensive know-how and credentials to generate the level of credible property value opinions that banks and major lending institutions need for mortgages. With years of experience that only comes with time, we&apos;re prepared to handle practically any type of property.